Disney Pixar have announced that Finding Dory, the sequel to the studio’s classic 2003 animation Finding Nemo, will be released in cinemas in 2015. 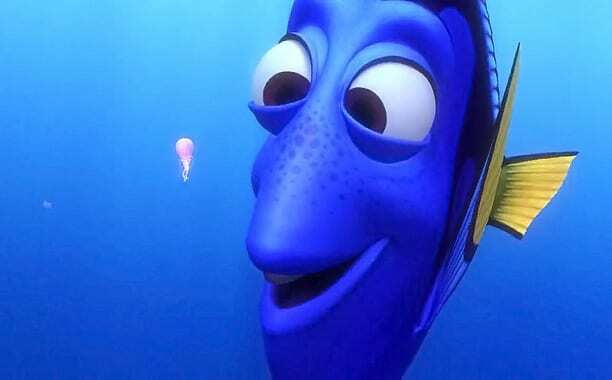 Comedian Ellen DeGeneres, who voiced Dory in the original film, thrilled Nemo fans when she spoke publicly about the film for the first time. This entry was posted on April 3rd 2013 at 3:53pm/15:53 and is filed under Entertainment, Live News Column 2. You can follow any responses to this entry through the RSS 2.0 feed.